For over 12 years, the Guild Program has helped ensure that Kirby-Smith Parts and Service Employees are continually among the best and brightest in the industry. In 2004, Kirby-Smith developed its own internal award program with the goal of promoting continued education in its parts & service departments. For over 12 years, the Guild Program has helped ensure that Kirby-Smith Parts and Service Employees are continually among the best and brightest in the industry. 2015 was a banner year for the Guild, which set two new records with 52 winners in 6 separate branch locations, both the most in the program's 12 year history. 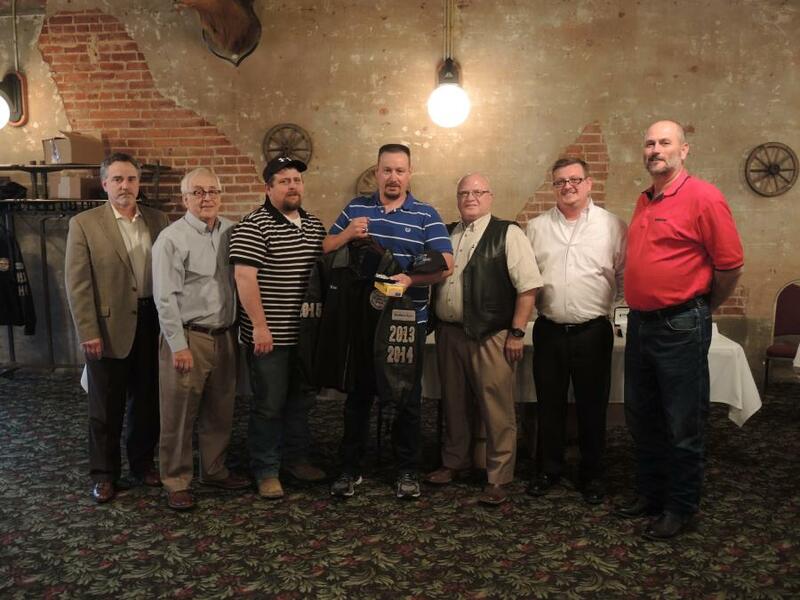 The year also marked the first time the Abilene branch featured a Guild Awardee. Randy Dennis, recipient of the award in Abilene, spoke on the journey the Abilene branch has taken to get to this level. To be a member of “The Guild,” the company requires each participant to attend 40-plus hours of technical training each year and score 100% on quarterly exams. Tom Montgomery, Vice President of Customer Care, spoke to the importance of the Guild Program. The Guild Program is managed by Product Trainer, Jay VanDuzer, who is quick to praise the benefits the Guild has brought Kirby-Smith, as well as the dedication of his Guild Members. The 2015 awards banquets were held in Oklahoma City, Tulsa, Dallas, Abilene, Amarillo, and St. Louis. Over $18,000 in cash and awards were distributed during these events.